As the ARL IndyCar Series reaches its second half of the season, six drivers traveled to Miami for a hot and exciting race. 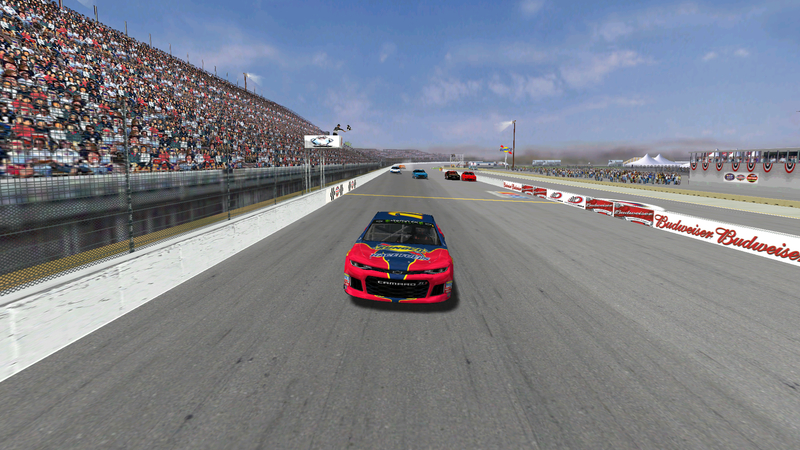 Speedyman11 started on pole, and took the race win by just over 27 seconds. Hard Charger WingSideUp placed second. BlackKnight finished only one lap behind, taking third. rwarren35 claimed fourth and Grumpy took fifth. The win for Speedy grows his championship lead to thirteen points over Bandit. The next race takes place at the Nurburgring.